We have Just Sold out of Avengers Infintiy War Infinity Guanlet Metal Emblem Bi-fold Wallet. Not to Worry! 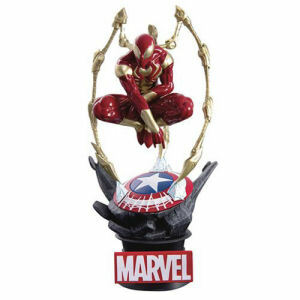 Fill in the Notify me When Available and you will be the first in line for our restock of Avengers Infintiy War Infinity Guanlet Metal Emblem Bi-fold Wallet !! 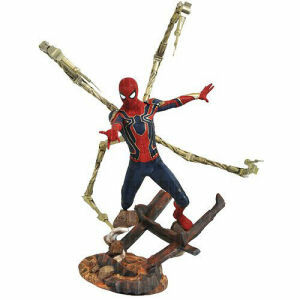 From the Avengers Infinity War collection by Bioworld. 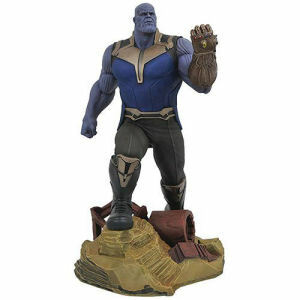 Avengers Infintiy War Infinity Guanlet Metal Emblem Bi-fold Wallet. 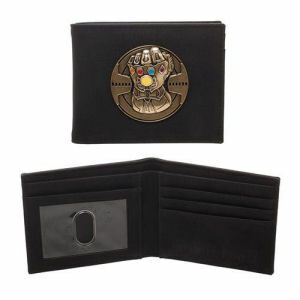 Wallet features a metal emblem of the Infinity Gauntlet. Includes 3 horizontal card pockets - 2 vertical card pockets - 1 transparent ID window - 1 full size currency compartment. 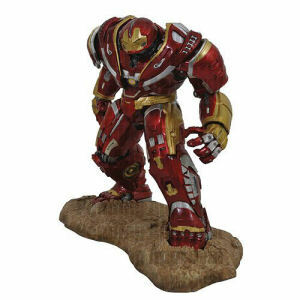 Bioworld Avengers Figurines shipping from Canada. No Surprise Border fees or Customs!